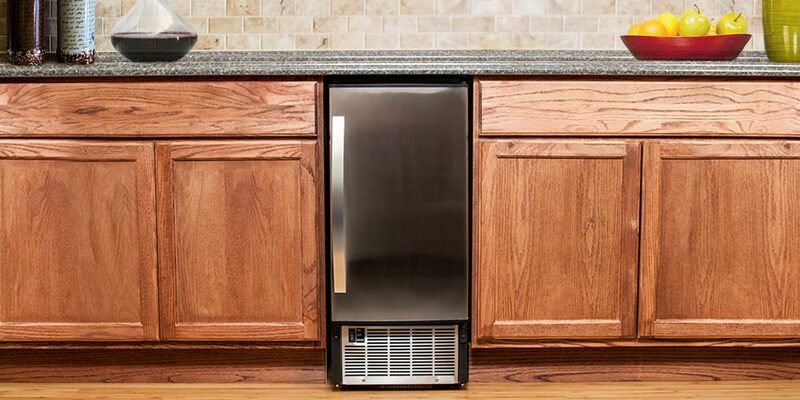 To help homeowners troubleshoot and get the most from their ice machine, here is list of the most common questions about undercounter ice makers. Ice is something that we often take for granted. 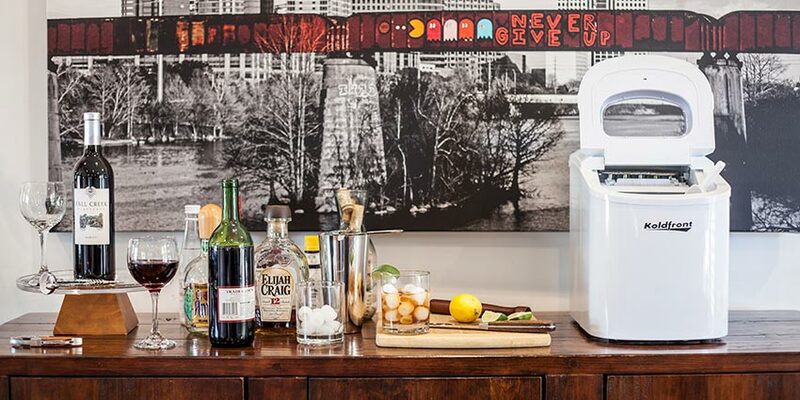 Fortunately, a portable ice maker can ensure that we always have access to these cold cubes. 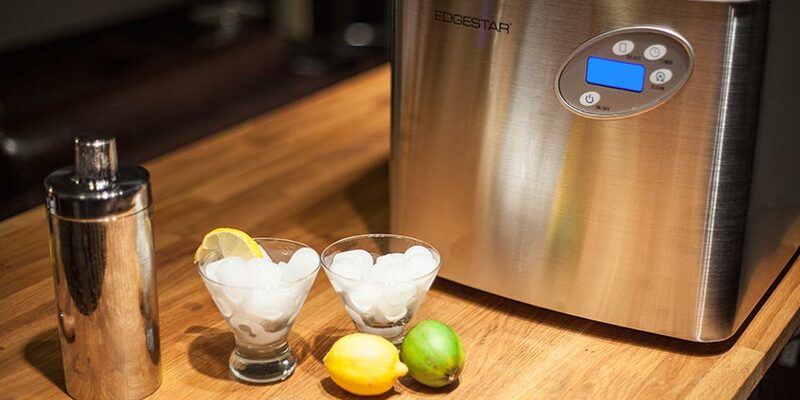 Portable ice makers and undercounter ice makers each offer their own set of benefits and drawbacks. Here is how each holds up against the other.